It's that time of year again . . . when the jocks and socks are out in full force and it's time to start thinking all things Dadular. If the Dad in your life - be it your own and/or the father of your kids that you have to buy for because they STILL aren't earning their own coin despite being a full four years of age - is difficult to buy for then LUSH is at hand with their limited edition Fathers Day range now on sale until September 3. Because all Dads need to clean themselves at some point. 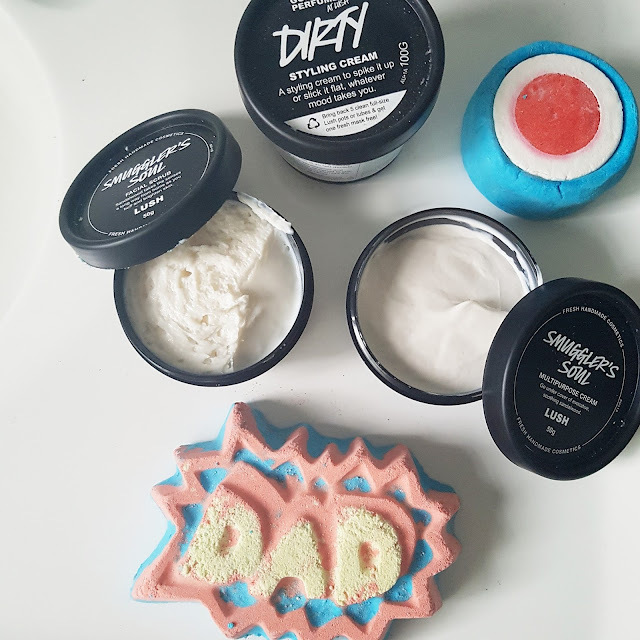 I was sent this cool collection to review and decided to get my husband Dale in on the act, being that he is, in fact, a Dad. If I'm honest, he was a bit suspect as his opinion of LUSH products is still marred by the Ruby Red Slippers glitter bathbomb incident of 2004 (look, the stain DID come off eventually, he needs to get over it). 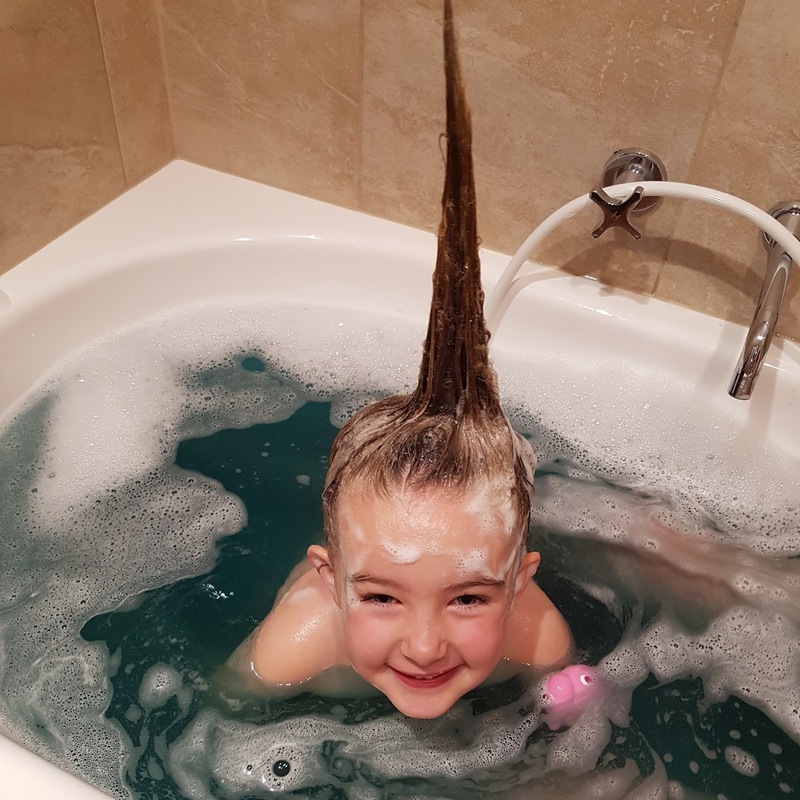 Our co-daughter Miss L was excited, as the LUSH fan she is, and promptly claimed (by which I mean, tossed into the bath before I was ready) the DAD bath bomb which turns the water this excellent shade of blue / green which is totally manly. I had a peek into his bathroom and saw that the Smuggler's Soul face scrub was indeed in the shower and being used which is an indication of acceptance. If Dale doesn't like something, he just straight up won't use it. Like me, he has a thing that if there is not enough foam and chemical reaction, it doesn't feel like it's cleaning, but I assured him it would. 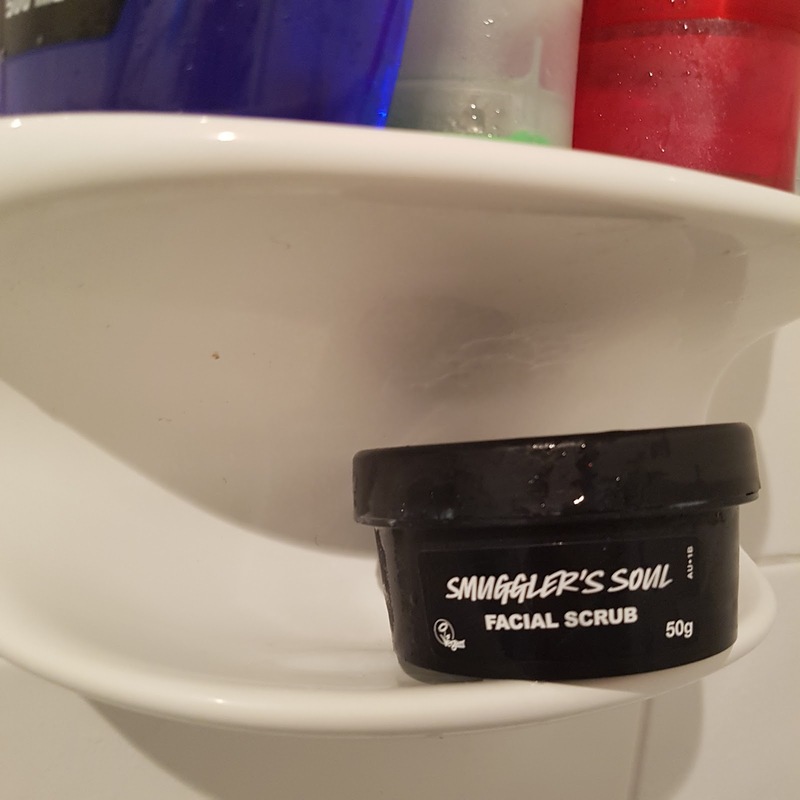 He also applied the Smuggler's Soul multipurpose cream to his head and reported back that while he wasn't a massive fan of the sandalwood scent, it was inoffensive enough to keep using. 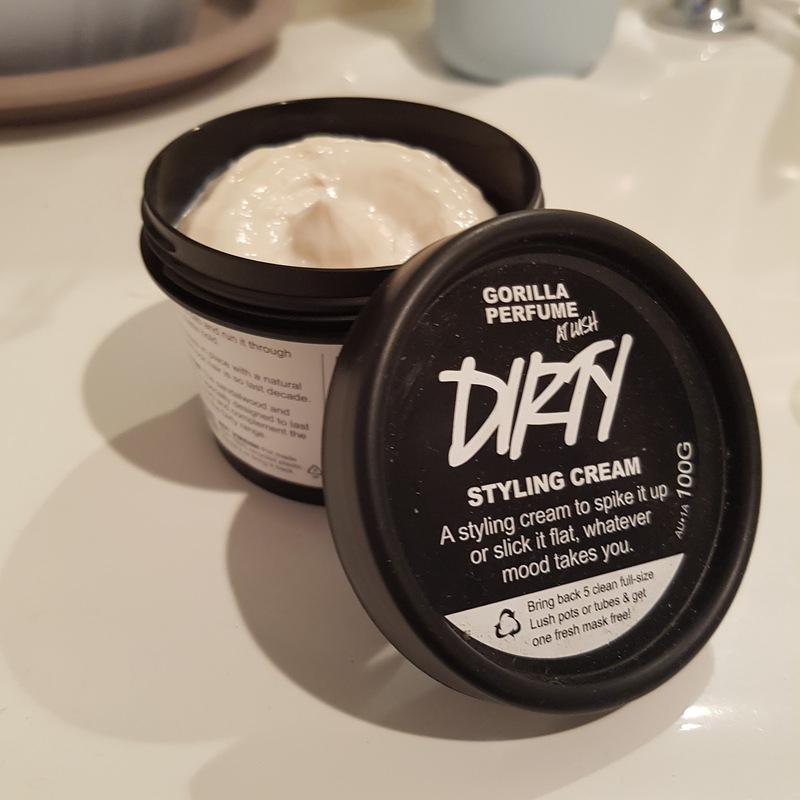 The Dirty styling cream is designed for dudes with thick and unruly hair which is great as as Dale is blessed with an extremely robust head of hair albeit kept short. A few goes to get the right amount but it did lend itself to keeping things neat and in place with a non-chemical scent. We haven't used the Modfather bubble bar yet but I do love the retro vibe. 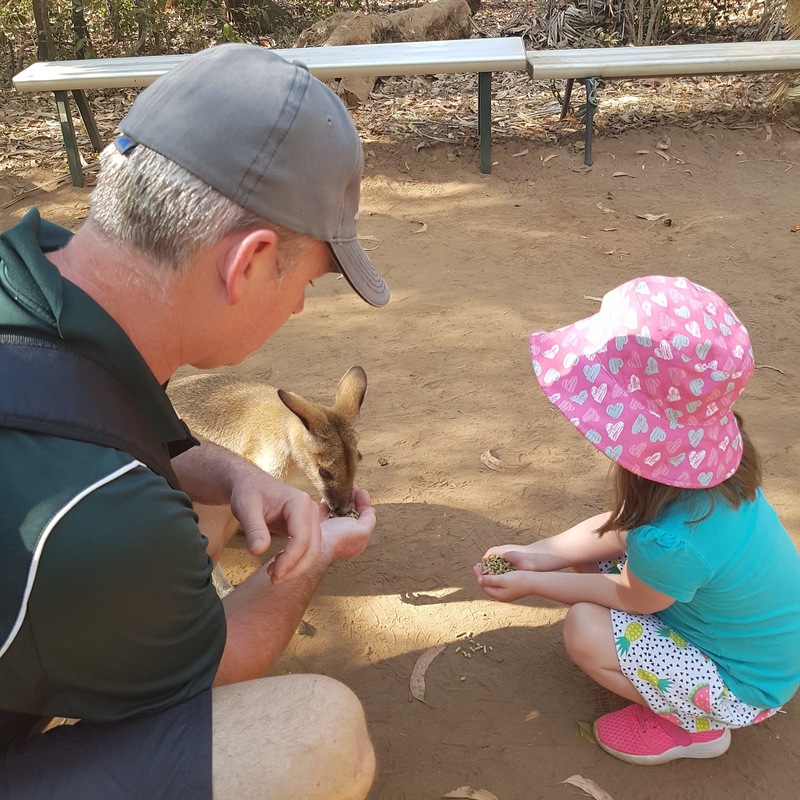 What have you got planned for Fathers Day this year? I am keen to see what comes home from the $5 kindy stall. My money is on a mug. 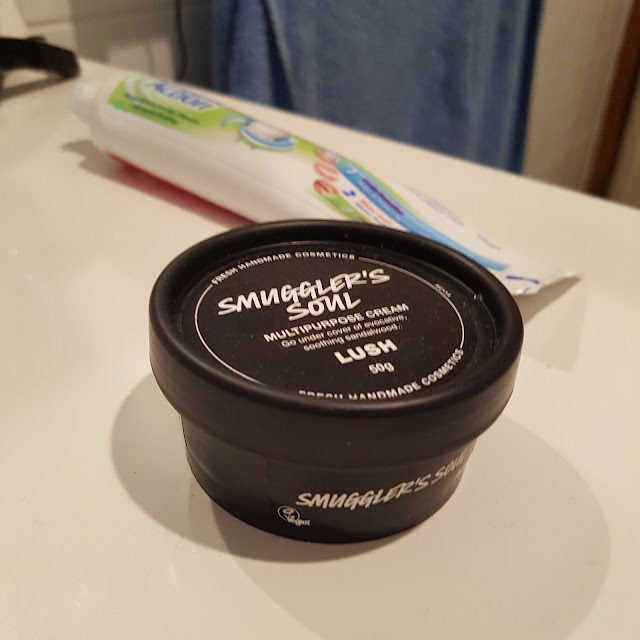 Press pack kindly gifted by LUSH for review. Images are mine, opinions are Dale's and the daughter is ours. For more information, please see my PR and Media policy.